There is so much conflicting information regarding dieting. On the one hand, you’ve got diets touting the benefits of extreme restriction. On the other hand, you’ve got diets touting the benefits of no restriction, but an emphasis on calories and macros. The fact is, so much of our diet culture is centered on fear-mongering. And that can ultimately lead to confusion and inaction. 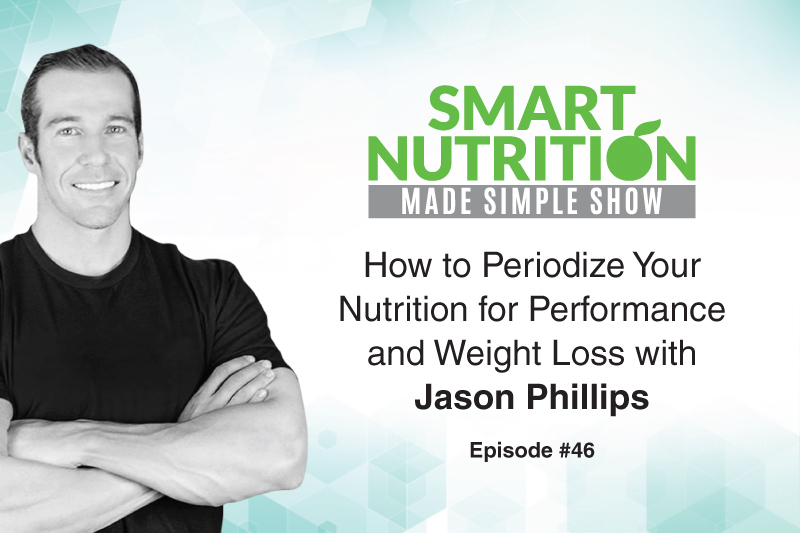 If nutrition is something you’re struggling with, then please check out my podcast with Jason Phillips. I think the word diet is synonymous with a list of things we can’t have. And if your thought process around the way you’re going to eat for the rest of your life is predicated on restriction, that’s an issue and it’s one that’s not going to end well. 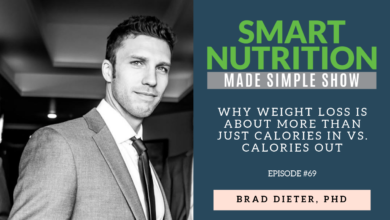 Jason is nutrition coach and founder of iN³ Nutrition and the Nutritional Coaching Institute. Additionally, he is a former model and professional athlete. Jason is also the author of the eBook Macros Explained, your ultimate guide to macronutrient prescription for health, performance, and aesthetics. 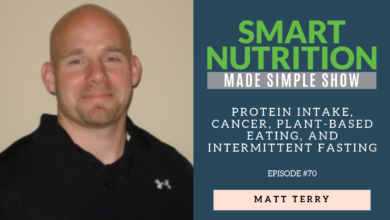 Over the course of Jason’s career, he’s helped tens of thousands of individuals, from the general population to CrossFit Games athletes, reach their personal best through nutrition counseling, macronutrient coaching, and motivational mentorship. Jason is a walking, talking billboard of what it means to represent good nutrition and nutrition coaching. 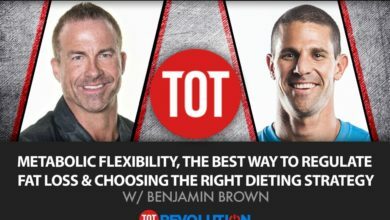 During our awesome podcast we chop it up about his experience overcoming anorexia, how he found his passion for one-on-one coaching, the triangle of awareness, reverse dieting, CrossFit nutrition, ketogenic diets and so much more. This is definitely a podcast filled with incredibly useful information that you can start to implement right away.